Kagyu Samye Dzong Edinburgh (KSDE) is the Scottish capital’s branch of the much respected Samye Ling Monastery which was established in Dumfriesshire in 1967 as the first Centre of Tibetan Buddhism in the West. 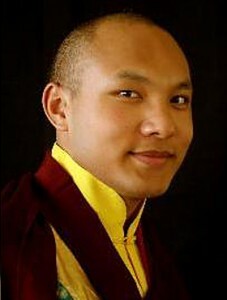 KSDE is rooted in the Kagyu Lineage of Tibetan Buddhism, whose supreme head is His Holiness the 17th Gyalwa Karmapa, Ogyen Trinley Dorje. 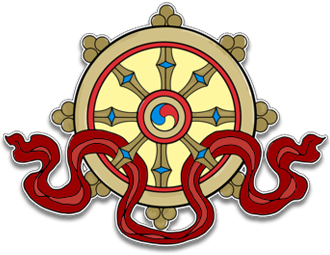 The Centre operates under the guidance of Samye Ling’s founder Dr. Akong Tulku Rinpoche and its Abbot, Lama Yeshe Losal Rinpoche. 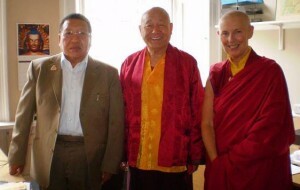 They have appointed Ani Rinchen Khandro, a senior nun, to oversee KSDE’s development and day-to-day activities. Samye Dzong promotes peace and health of body and mind. People of all beliefs and backgrounds are welcome to attend the beneficial activities on offer. We run a weekly programme of meditation sessions, Buddhist prayer meetings, study groups, Qigong and Yoga classes. There is also a wide range of monthly courses and events throughout the year, including public talks and teachings from visiting Tibetan Lamas. Our office is staffed from Tuesday to Friday between the hours of 2pm and 5pm. Our new centre is centrally located in Leith. Samye Dzong is well-served by public transport. The number 16 Lothian bus stops outside the centre, and the Lothian bus routes 22, 35 and 36 all stop nearby the centre.